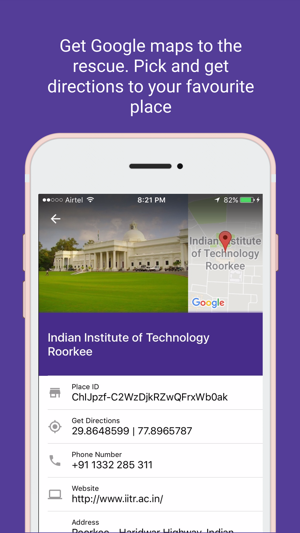 Campus Buddy is an assistant who helps you search Telephone Directory and Map of IIT Roorkee. Campus Buddy keeps you updated with the facebook feed of campus groups at IIT Roorkee. 1. 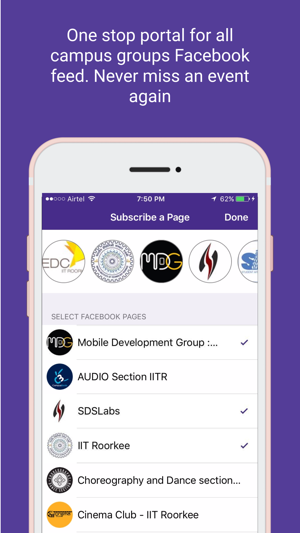 'Notices'- Campus Buddy will show facebook feeds of all the relevant campus groups. 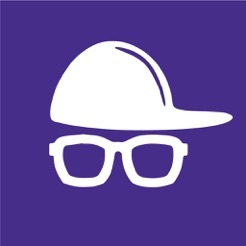 Campus Buddy also notify user when anything new comes on these pages. 2. 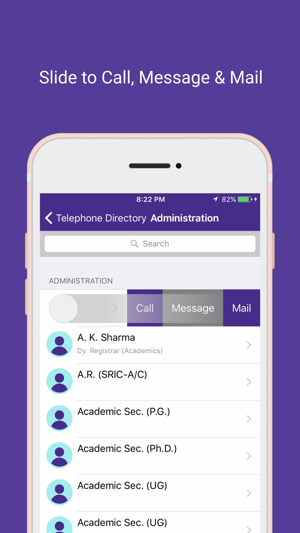 'Telephone Directory'- Search contact of any professor, administration or hospital here. User may call, mail and save contact directly using this feature. 3. 'Maps'- Get Google maps to the rescue. Pick and get directions to your favourite place. 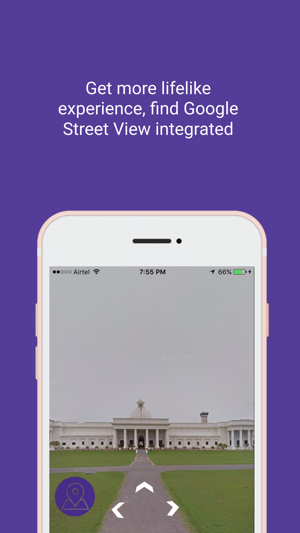 Get more lifelike experience, find Google Street View integrated.